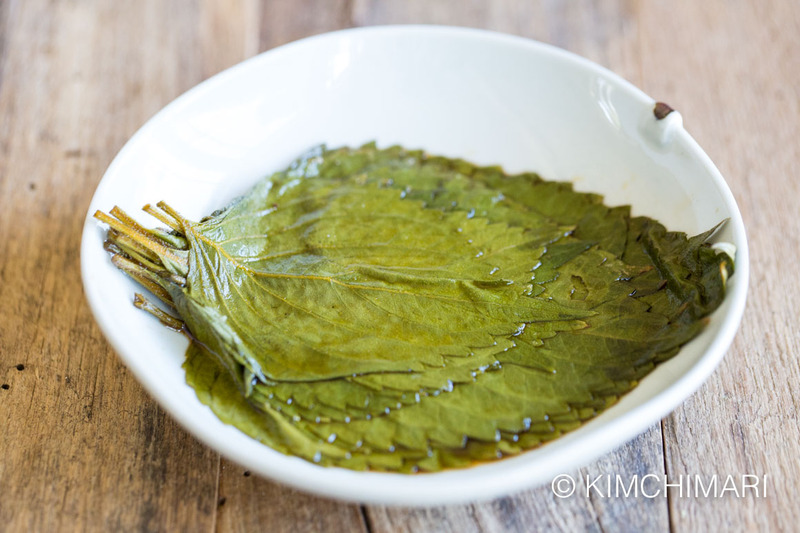 Perilla Leaves pickled in soy sauce (Kkaennip Jangajji) is a great way to enjoy them in the summer. 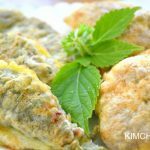 Perilla Leaves or Kkaennip 깻잎 has to be one of my most favorite vegetables..
Have you tried perilla leaves pickled?? 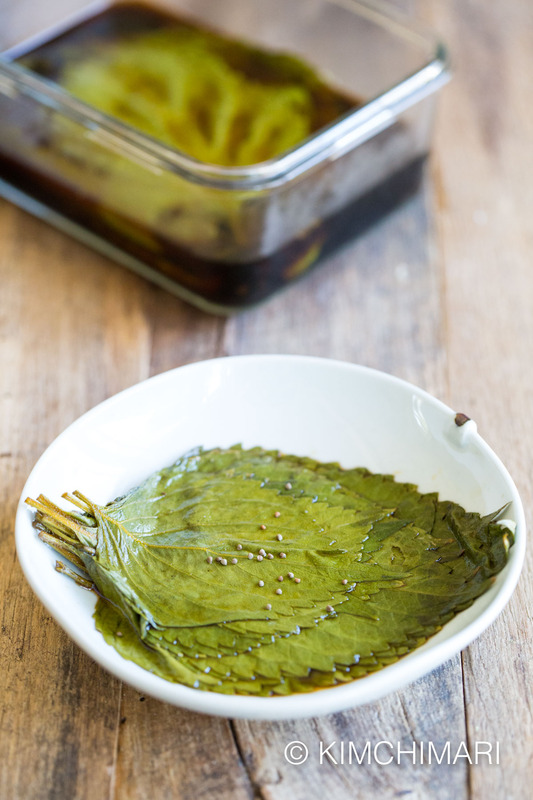 OH MY… OH MY.. YESSS, if you love fresh Perilla leaves then pickling them is indeed a fabulous way to enjoy them. 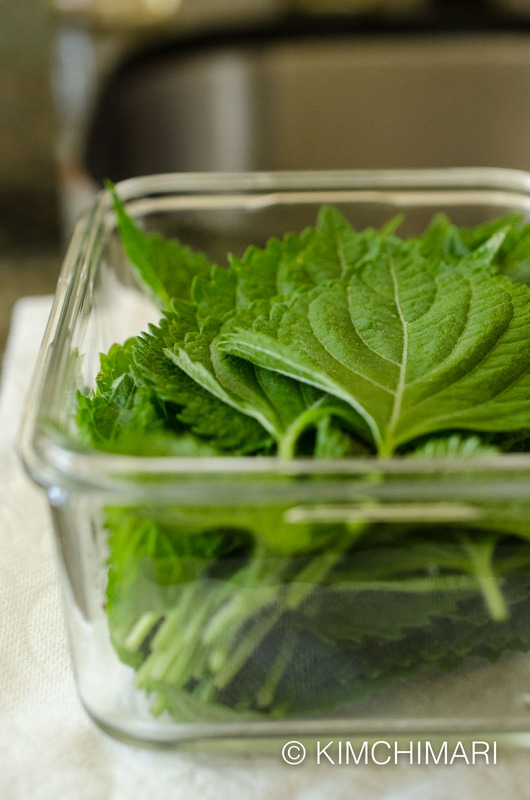 Pickled Perilla Leaves or Kkaetnip Jangajji is such a great side dish to have with just rice or with Korean meat BBQs. It also keeps for months. The dish also brings back my fondest memories of my childhood (probably when I was in 2nd or 3 rd grade). It was when my brother and sisters were all still home, living with us. If you have an older brother, I’m sure you know what I mean. I know he always loved me but he NEVER wanted to show it. He always teased me, told me I was fat (ok, I did NOT enjoy hearing that) and was very strict about proper etiquette. To be fair, he also played with me a lot and we had some good times hiding and eating special snacks in our secret hideouts – including pretending that we were drinking beer by mixing coca cola and sprite (the color came out very similar to beer – hahaha). Anyway, during those most wonderful and happy years, my family enjoyed summers in a very remote, almost hidden, beach area of the Korean western sea side. The beach can be located here if you are curious – Gungpyeongri Seosin-myeon Hwaseong-si, Gyeonggi-do, Korea. It is not a pretty beach by any means with almost not sandy areas but it was also very quiet and peaceful. We put up huge tents at the edge of a forest near the west ocean. 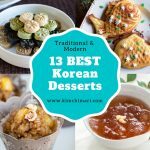 We cooked all our meals using the traditional clay oven (ahgungyi 아궁이) and showered with ice cold water pumped from a well! While vacationing there, we also made friends with a local family who brought us a lot of banchan (side dishes). 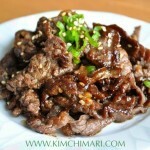 One of them was a Kkaennip Jangajji (perilla leaves pickled in soy sauce) which was just to die for. I remembered thinking as I was eating it, ‘how can something taste soooo good? I hope I can learn to make this someday…’. 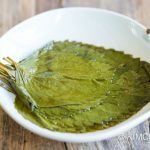 I have tasted many Perilla Leaf Jangajji in my life – those served at restaurants, at homes, from a can… but never as good as the one I had that summer and maybe never will again. Anyway, here is a recipe that I made that is almost as good but not quite. If I perfect it even more, I will share it with you again! Maybe it just doesn’t taste the same because the times are different now. Or perhaps I’m just looking for a taste that does not exist… or maybe a taste that is..oh so perfect..only in my imagination. What do you do when you have too many Perilla Leaves?? 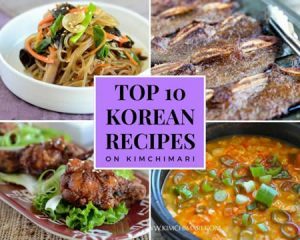 You can make Kkaennip Jangajji, Perilla Cabbage Kimchi, Perilla Jeon and more. 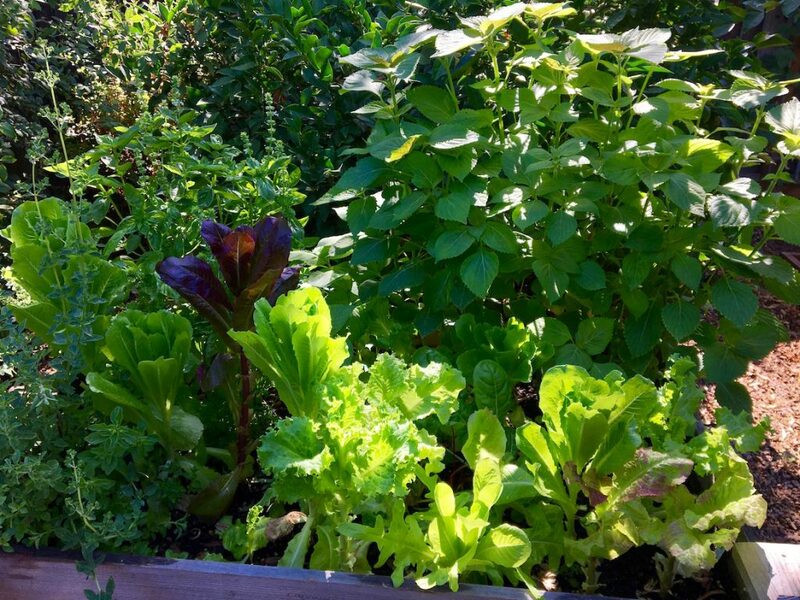 My Perilla plants are growing really well in my elevated garden bed (Gronomics) along with my bolting lettuces!! Rinse perilla leaves in water and let them dry in a colander. 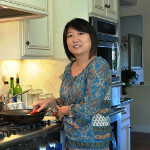 Make kelp broth by quickly bringing 1/3 cup water and dried kelp in a pot to boil. Simmer for 10 min. Discard kelp. Measure 1/4 cup of kelp broth from 2 and return to pot. Add soy sauce, sake, sugar and vinegar to pot and bring to boil again. Simmer for 3-4 minutes. Let it cool. 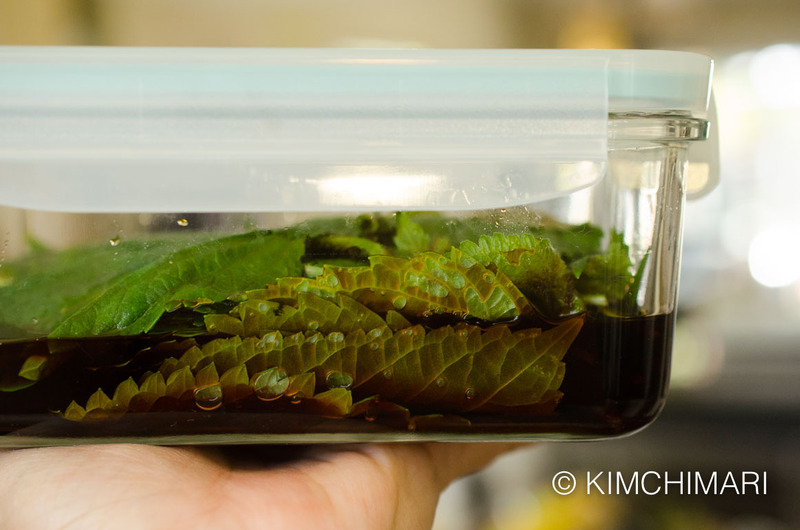 In a glass container, layer perilla leaves and then pour the soy sauce mixture over the leaves. 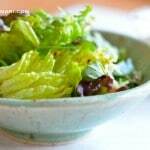 Put the pickled leaves in the fridge. 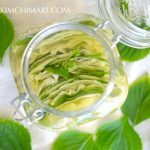 You can start eating the pickled perilla leaves after 3 days. 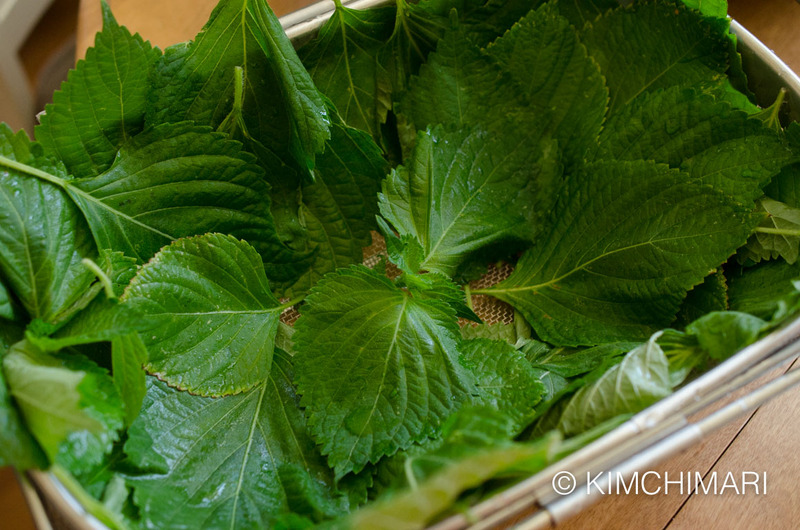 Pickled Perilla Leaves or Kkaetnip Jangajji is simple to make but still has tons of flavor. 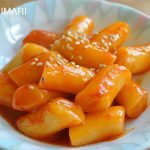 It is a great side dish to have with just rice or with Korean meat BBQs. Make kelp broth by quickly bringing 1/3 cup water and dried kelp in a pot to boil and then bring down to simmer immediately. Simmer 10 min. Discard kelp. It is IMPORTANT that you cool the soy liquid before pouring. 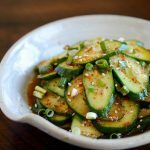 Unlike other Jangajji’s where a hot soy sauce pickling liquid makes things crunchy (like cucumber jangajji), hot liquid can actually make perilla leaves more tough. 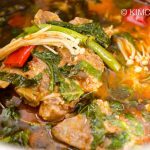 If you want to store your Kkaennip Jangajji for a longer period, drain the soy liquid and boil it again for couple minutes on day 3. Cool the liquid and pour it back in. Tastes better as it pickles longer so try it! 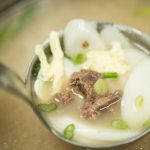 You can substitute water instead of kelp broth. 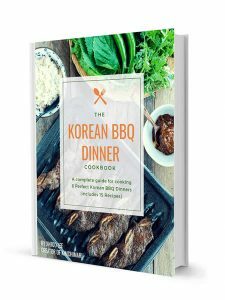 I love eating this with samgyeopsal it does a great job of cutting the fat taste. YES, you are absolutely right! I meant to talk about that but forgot… Thanks James!! 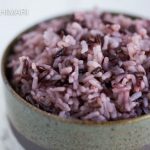 Can I use the perple perilla?